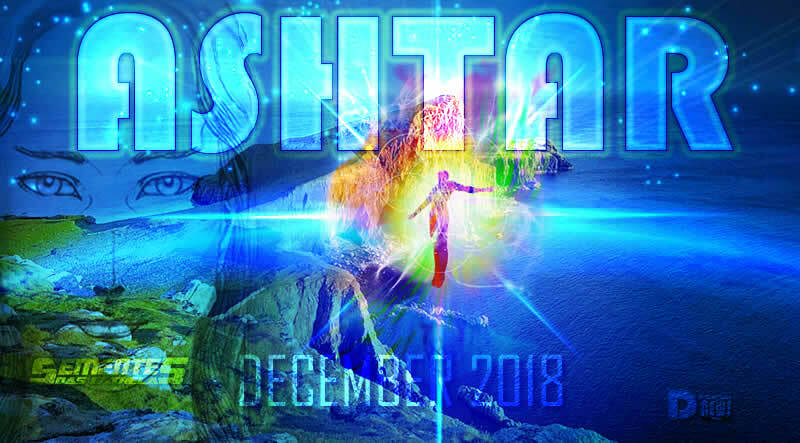 Ashtar December 2018. By Gabriel RL. It’s good to be here one more time. Here we are, my dear ones, closing another cycle. Walking towards more endings and, of course, openings. We have few things to deal with, direct and objective things. 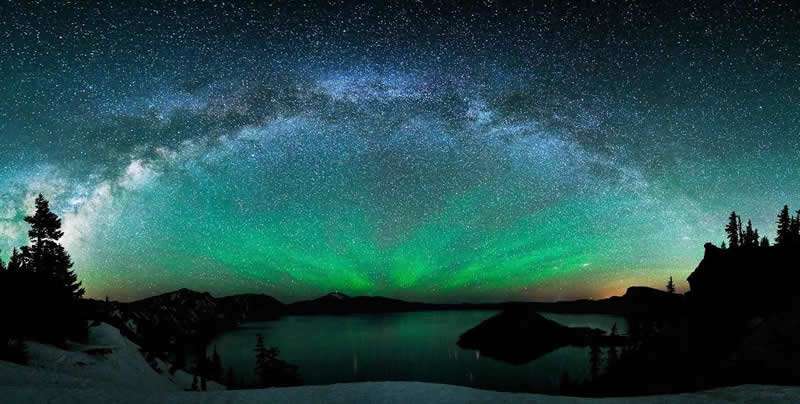 As always, on every year end there is an infinity of energies circling the Earth and this both in your calendar or in any other calendar on the Planet. In this message I will be addressing more directly to you, reading now, while other channels on the Planet also deliver my message corresponding to the year end of those calendars, but here I speak to you, Gregorians. We are not worried by this and all your high-order questions, such as “What do I do here? What have I come here for? What is my soul plan? How can I improve myself more, help more, be more useful? Is there anything else I can do? I feel I need to do something, my heart calls me, but what ??? “. These specific questions are signs that you are awakening, accessing parts of you, in fact, very hidden, and it is time for all this to really come out. Then there is the impetus for these questions, as your Self wants to know, inspired by your Multidimensional Self, that is trying to bring you into the consciousness that rises together with the one of the whole Earth. The consciousness of the Earth as a whole is rising and you are being pushed together accordingly. And this is simply being wonderful to see! Really, wonderful to see! This coming year will be very interesting! You will be able to see more clearly things that you did not see before, you will clearly understand these things and everything will be much, much simpler. You are accessing the field of simplicity! Yes, this will really begin to unfold even more in you. It will definitely come out. Everything will flow more easily, if you allow yourself to. This year is a year of simplicity. The year 2019 will be charged with this energy, energy that will amplify the illuminating potential for the completion of a period predicted decades ago. You will be surpassing another great marker and a large window will be open. All with simplicity, a lot of simplicity! You will begin to perceive everything, as I said, more simply, what once made you euphoric, will now keep you smooth. What irritated you, will now won’t make any difference, because everything will be so simple, so calm, so clear, and this clearness is simply a fusion that will be happening throughout the year 2019 between your Personality Self and your Self Multidimensional. I assure you that this merger will be more intense for you, and I’ll come back to that. By now, in January 2019, in the first 21 days of the year, you will feel as if your bodies were heavier. Yes, I know that most of you have felt this in this last year, to some degree and with some frequency, I know, but I mean that, in those first 21 days you will have it 21 times potentiated. Do not get scared. It will pass quickly and you are safe. Why that? It is an intense movement of contraction that will occur in all your fields at a single time, being intense, strong and with a goal: deep relaxation, which will bring smoothness and simplicity vision. It would be as if you were contracting, as if some weight were upon you, somehow “crushing”YOU a little more, a little more, more contraction, apparently more tension, as if you are running out of air, with nuisance. And then the physical therapist/personal trainer says: “Okay, you can relax, you can release the muscles” 😀 You must have understood. It will be similar, and when you breathe in relaxation, that feeling will only expand for the rest of the year. You will be in processes of receiving projections of true spiritual endorphins. Dear ones, this year of 2019 that comes to you will be also a year where your main relationships will be shaken. And, of course, you need not be frightened by that word “shaken.” Do not take everything on the downside. I mean, things will happen. Necessary adjustments will occur. 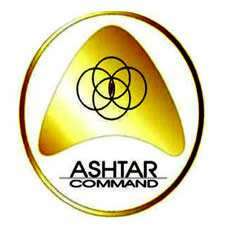 “Ashtar, but this has already happened in my relationships, mostly effective.” I know some of you also question that. But… Well, things will happen. It will also be very interesting to see. Some ties will be tighter, others will loosen, because that has to be the case. You are finally seeing, dear ones! And you will see more: THAT THINGS ARE LIKE THEY ARE, PERIOD. Be like water that simply flows. You will feel being like water without much effort, believe me. Whatever needs to go, goes; whatever needs staying, stays. What needs to be adjusted will be, all smooth, with lightness and harmony because you will be immersed in a greater field of understanding. But at this point there will be some shaking on Earth. It’s the potential. Some more severe eruptions will be carefully controlled by our fleets. Adjustments in the Crystalline field of the Earth, which may cause small changes in the colors of the Planet. Yes, you will see the most colorful things, you will see them more alive, like never before. “I’ll see it me too? !” I hear several questioning. 🙂 Yes, of course, if you’re allowing yourself to be in the whole open-hearted process for all of this, yes! It will be gradual, but noticeable. Why that? Simply because yourselves will be more colorful! You have heard several times: what you will see outside is what is inside. So, allow yourself these internal adjustments and you will reach POINT 9 in this tuning. Our fleets will also be even more active by adjusting the Earth’s plasma fields and removing some barriers that prevent you from seeing the brightness of the stars in their real and original form. Tectonic adjustments will continue to occur. The water will also rise a little more due to these adjustments. With this, dry portions will appear in some areas, while water will rise in others. 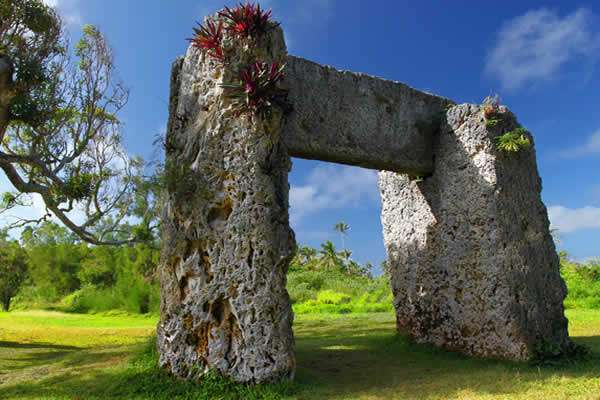 All following a Higher Plan, a harmonious Divine Order honoring the Natural Law of the Earth. These events will, of course, gradually develop over the next few months to Point 9, where there will be a peak of this energy, also due to the cosmic location where the Earth is entering its stellar journey. You, right there, will be entering an interesting cosmic zone and you will be being extremely radiated with some specific energy streams from the tunnels of light that you will go through. All smooth, so harmonious and so serenely that most will not even notice, but it will happen. You will also be closer to Sirius, and this system will also be projecting more intensely at this point. And within that movement, mass incarnations of Sirius Lions, Dolphins and thousands of other beings from Sirius will be incarnating on Earth for the New Phase being initiated. Spiritually, it will be a party! We hope you are on the same page! Meanwhile, many human beings will still be living their daily lives, waiting for saviors, complaining about their previously agreed processes agreed with their mentors, but will continue to choose the same, the same life, the same things, and will not open to higher motions. Beloveds, not that this is a bad thing, we would never criticize in any way, or judge the experience of any soul. Those who are connected with these truths will feel great expansion in their fields of consciousness! They will not lose their humanity, they will not fail to do what they do, they will not become physically different from others, but something new will be within them. Something really NEW, will be WITHIN you, and this will reverberate so intensely to the “outside” that it will be really difficult for anyone to be close to you without feeling the intense radiation of Light that is being emitted. And then … Those who still remain “in the same” can be leveraged by your Light. They will be greatly irradiated and, at that moment, they may have another great opportunity: to stay the same or to be like you, as they see something different in you and this “different” is attractive, interesting, NEW, and they will want it too. So, my dear ones, be ready to receive them! At this point of time, many more will come. They will need the brightness of your eyes and in case you for some reason forget it, I will remember you. I promise. Now, my dear ones, passing this great wave of energies at POINT 9, other great stars will also intensify their projections and send more of their representatives to Earth, to enter the process of incarnations. 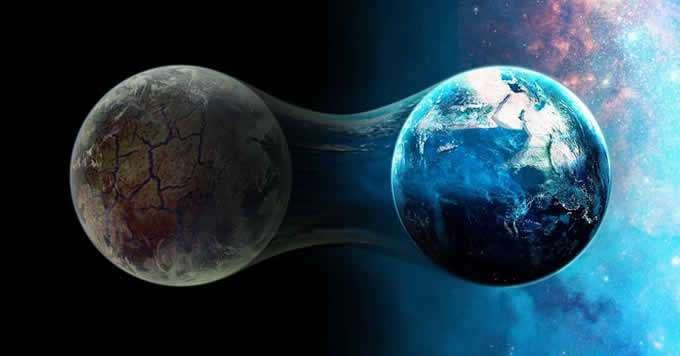 Souls from various star systems such as Arcturus, Pleiades, Chapel, Antares, Vega, Orion, Central Civilization, Venus, Alpha Centauri, Aldebaran, Virgo and a host of other systems will be actively participating in the Earth’s galactic realignment process. It will be the largest stellar multi-race incarnation at once since the creation of Earth. Thus, those who are already aware of their stellar origins, from this moment, will enter into the tuning and pre-sustentation of these forces more intensely. It will be very important, from now on, these anchorages for a perfect synchrony and sustentation of these great energetic waves and descents of souls for the works of elevation that will follow. 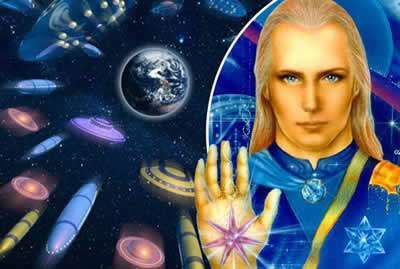 You who are now incarnate and conscious of your responsibilities, open up even more, for the Star People, your peoples, descending in mass to merge with your consciousness. And of course, never forget: “You are the ones you are waiting for…”. Dear… Beloved family of the Earth! I am very happy for this opportunity to report some things for your New Cycle. I might also consider that this is a year of great progress in the demolition of borders, uniting peoples, because, regardless of who is still leading some nations with their more particular than collective programs, the peoples of the Earth are more and more united and determined to maintain this union. 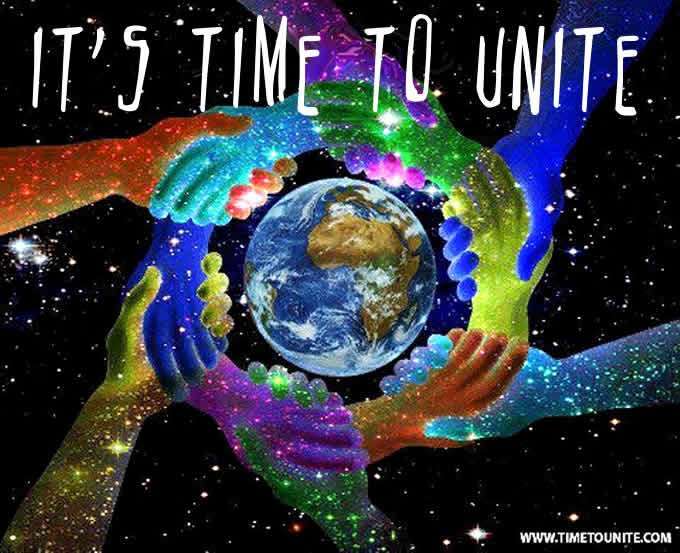 More new leaders will be coming forward, and the old threats of the old system will no longer have their power as active, Love at the center of the awakening humanity is bathing the entire Earth and merging with the Love of other Star Nations. Your request for help has been heard, and we are here. And as I always say, not to do it for you, but to make sure the field is free from interference so you can do what you need to do. You are the change you are waiting for and us, the remembrance of it and the support for it. I reiterate: There will not be a nuclear war that will destroy nations, because there is nothing to sustain it. I guarantee. Meteors will not come down your skies to end this experience, because you also illuminate this line and any possibility of this happening. There will not be a plastic explosion on the part of our non-confederated brothers, because our fleets already dominate the three main orbits. There will be no disrespect at all in your free will. There never was and never will. So, do not fear our more active and constant presence. You will never have to give up your personal will. This will always be respected. Call us, and we will hear you! In your saddest days, remember us, we are supporting you! You are the main beings of this whole project, rest assured! I feel the greatest pride and joy of knowing that you are a direct and integral part of the planetary transition. You are “there and there”. Your abilities are incredible! I do not think I would do better. You are AMAZING! My dear ones, I love you infinitely. I allow the tears, so common in your experience – which have become experts – to roll in my face, deep joy and thanks for what you have done. I still preserve in myself the human feelings of this experience, so rich and unequaled. I allow myself to feel the tears that reflect very well – indeed, only they could do it at this moment – the size of my joy in having them with me! May every drop that falls from my eyes be merged with that which may fall from yours, whether in your happy or sad moments. And may this be a reaffirmation of our alliance and partnership for this and so many more divine missions that the Supreme Creator will offer us for this Universe and endless Universes. You can’t reach anything if you don’t dream about it. Everything in existence, was before conceived like a dream, everything achieved, was before thought. One thing is sure, if you can’t imagine… you can’t achieve. This entry was posted in Uncategorized and tagged 10 years in 10 months, Ashtar, Disclosure News Iitalia, love. Bookmark the permalink.